Disney Monsters University Back to School Beach Towel - 28" X 58" Only $7.21 (Reg. $16)! You are here: Home / Great Deals / Amazon Deals / Disney Monsters University Back to School Beach Towel – 28″ X 58″ Only $7.21 (Reg. $16)! 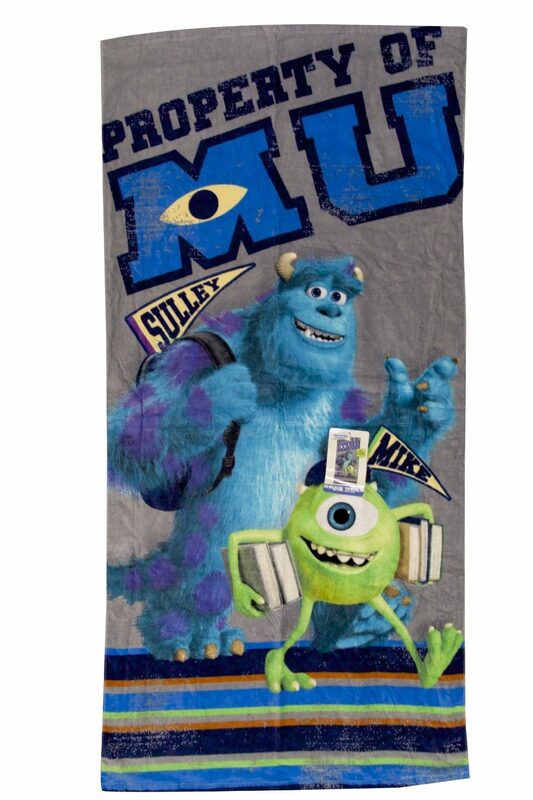 Disney Monsters University Back to School Beach Towel – 28″ X 58″ Only $7.21 (Reg. $16)! Here’s a great gift idea for any Monsters University fan in your life! You can get this handy and highly-rated Disney Monsters University Back to School Beach Towel – 28″ X 58″ for only $7.21!